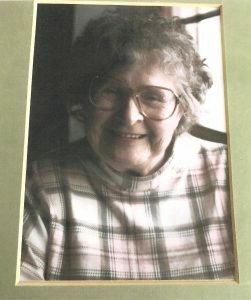 Gloria C. Munslow age 90 of Harsens Island, MI. 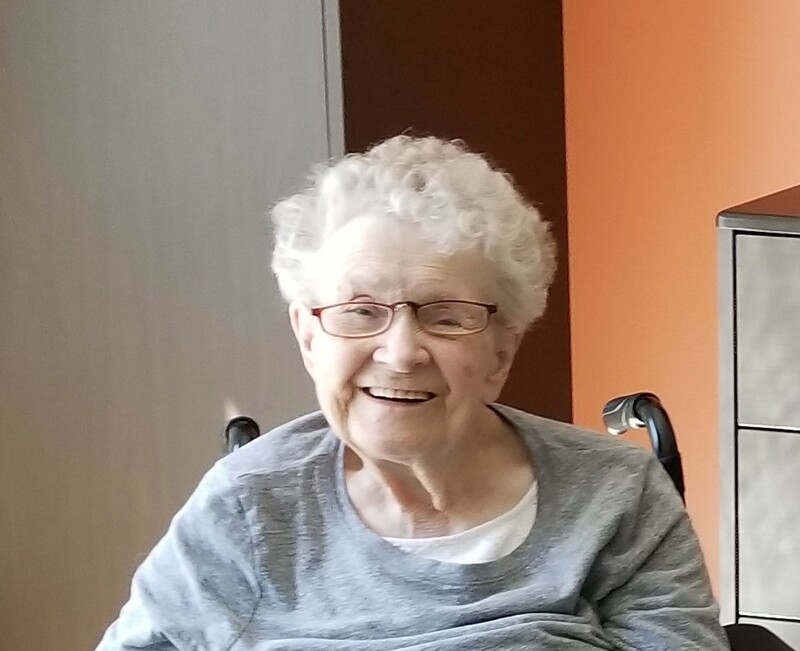 passed away October 23, 2018 in the McLaren Port Huron Hospital. 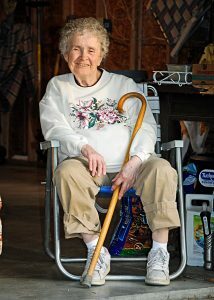 She was born October 31, 1927 in Detroit, MI. to the late Daniel and Christine (nee Dunbar) Munslow. Gloria retired from J. L. Hudson Company in the late 1970’s. 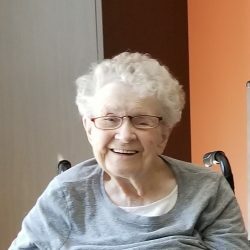 She enjoyed gardening, embroidery, her dogs, and spending time with family and friends. Ms. Munslow is survived by her nephews William (Theodora) Munslow, and James (Diana) Munslow, and great nieces Amy Munslow and Emily (Anthony) Apkarian.